Now There's More Potent Aloe in Your Advanced Ambrotose! Advanced Ambrotose® is now even more advanced*! We’ve added Manapol®, a more pure and effective form of aloe vera gel extract that gives our product a more advanced glyconutrient profile, and is exclusive to Mannatech. It contains a high concentration of polysaccharides rich in the monosaccharide, mannose, which is an important glyconutrient believed to play a major role in the immunologic health benefits associated with aloe vera gel. What Is Manapol, and Why Is it Important? Manapol is an aloe vera gel that yields a high concentration of polysaccharides rich in mannose, which is not just an important glyconutrient, but the very glyconutrient upon which Mannatech was built. By adding Manapol to the Advanced Ambrotose, we’ve increased the glyconutrient content creating a more effective product. 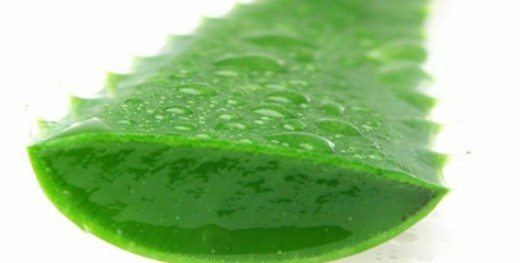 This more pure form of aloe vera gel has a higher molecular weight than others, and is also richer in mannose. And, health benefits have been associated with intake of high molecular weight polysaccharides. When Can I Get This? We have begun transitioning to the new product. No, the price of Advanced Ambrotose will not change. However, the addition of a premium ingredient like Manapol adds cost to the production of the product. To add the amazing benefits of Manapol powder to Advanced Ambrotose without changing the price, we have slightly reduced the container sizes of the product. You’ll notice the 75 gram containers will transition to 60 gram containers, and the 150 gram containers will transition to 120 gram containers. In addition, for those involved in our compensation program, you’ll notice a slight decrease in APO of Advanced Ambrotose. 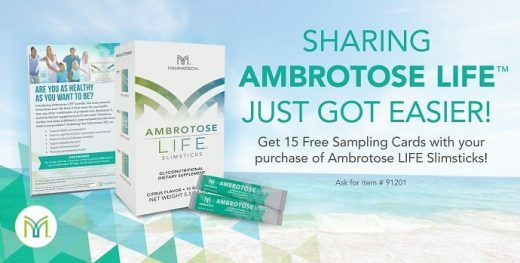 Sign in to Mannatech.com to order. The best just got better – pure and simple! * Available in the US ONLY. Coming to all Mannatech markets this year. Next story Associate Johanna Gil Reaches Silver Presidential! Previous story NutriVerus™ Powder Is in South Africa!